If you have any special requests please ask, we will do our best to arrange them. 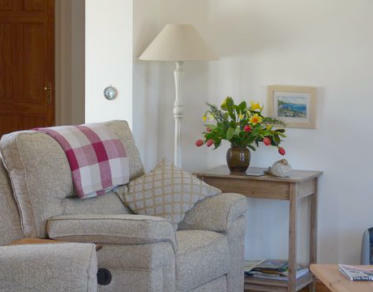 "A rural retreat that is close to the coast and ideally located for exploring the Camel Trail." Website designed and realized by Kestrel Solutions © Kestrel / The Byre 2011-2016 All Rights Reserved. near Bodmin and Wadebridge in North Cornwall. 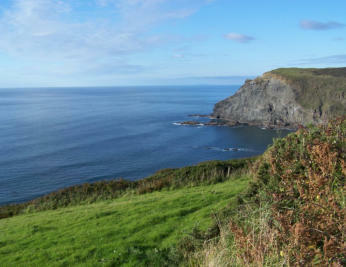 A tranquil location for a restful stay in North Cornwall. © Kestrel / The Byre 2011-2016 All Rights Reserved. 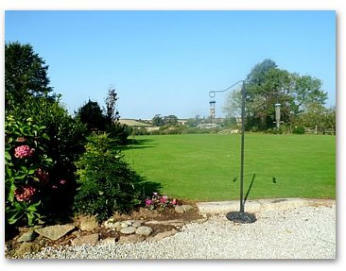 North Cornwall self catering accommodation sleeps 4. 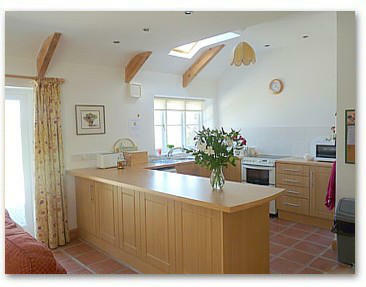 5 Star self catering cottage in North Cornwall sleeps 4.